Frelinghuysen graduated from Rutgers College in 1836, studied law under his uncle, then began practicing in 1839. He was a founder of the Republican Party in New Jersey. 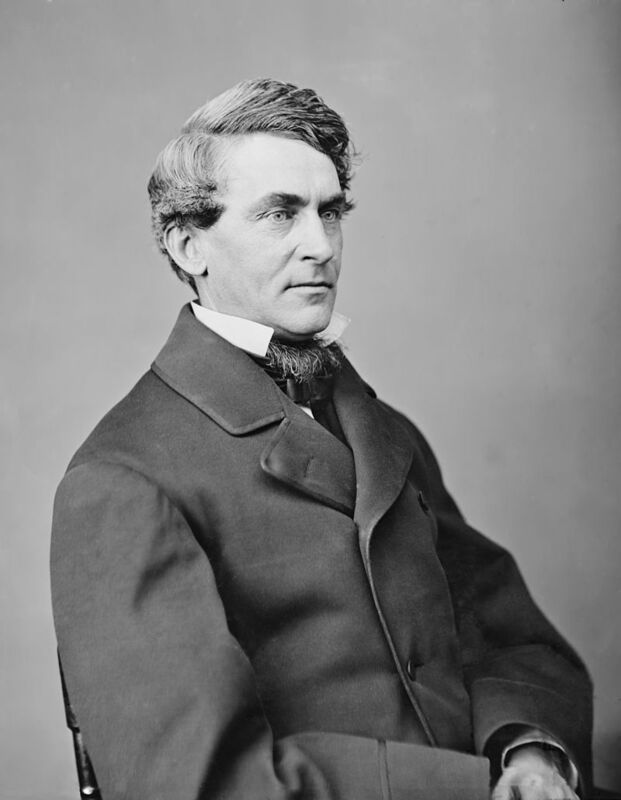 Appointed to the U.S. Senate to fill a vacancy in 1866, he was defeated for the Senate in 1869 but was elected for a full six-year term beginning in 1871. President Chester A. Arthur appointed him secretary of state in 1881. Frelinghuysen forged strong commercial ties with Latin America, acquired Pearl Harbor, Hawaii, for a U.S. naval base—giving America control over much of the Pacific—and opened diplomatic relations with the “hermit kingdom” of Korea in 1882.